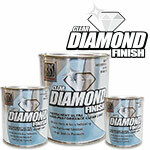 DiamondFinish Clear is a 1K, water clear high gloss clear coat that remains permanently flexible and is able to perform in the toughest environments without yellowing, cracking or peeling. 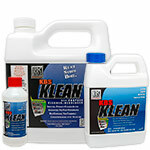 Highly polished wheels are perfect canidates to be clear coated with DiamondFinish Clear. 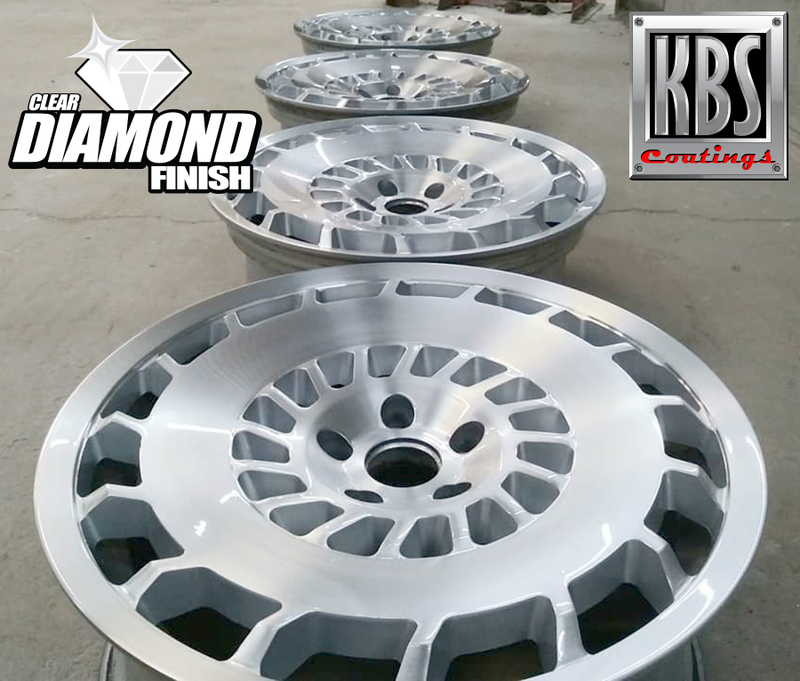 DiamondFinish Clear will protect the wheels making them very easy to clean which is necessary because modern day cars and trucks generate a lot of brake dust that needs to be cleaned off so you can show off your highly polished wheels!